Beautiful area for your next home!! 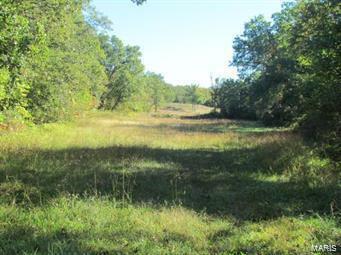 These mostly wooded 10 acres m/l are located in Soda Creek Subdivision, only about 10 minutes from Sullivan and I-44. 3-4 acres m/l open, couple of creeks on property and would make for great hunting! Some clearing for driveway already in place. Some restrictions apply. Horses Welcome! !